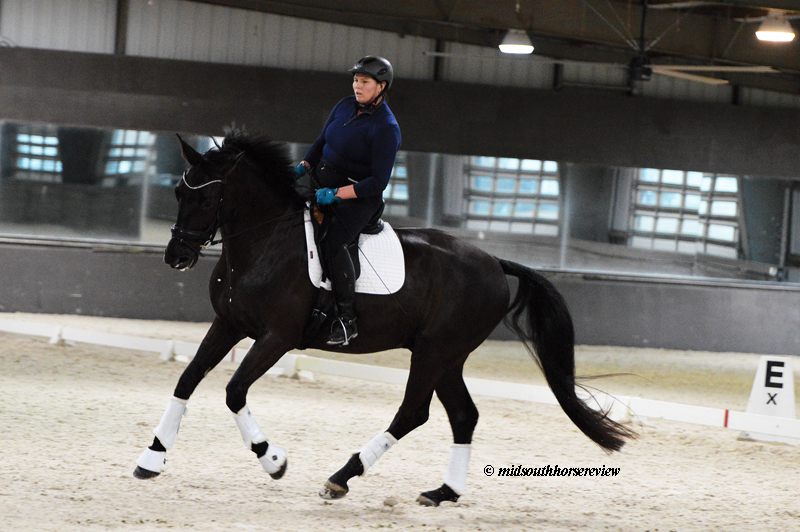 Mid-South Dressage Academy (MDA) in Hernando, Mississippi offered a two-day clinic with Martin Kuhn on March 9-10, 2019. 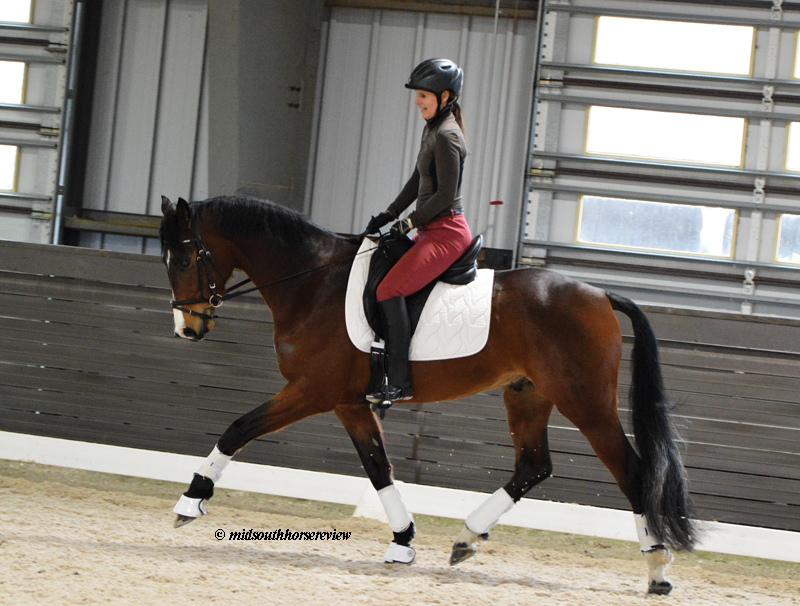 Saturday turned out to be a very stormy, rainy day, but the horses seemed to take the circumstances in stride, as Martin put the riders through a variety of transition and bending exercises to improve their horses’ movements. 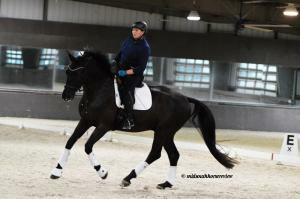 Martin Kuhn is a USDF Certified Instructor through Fourth Level and a USDF Bronze, Silver, and Gold Medalist. 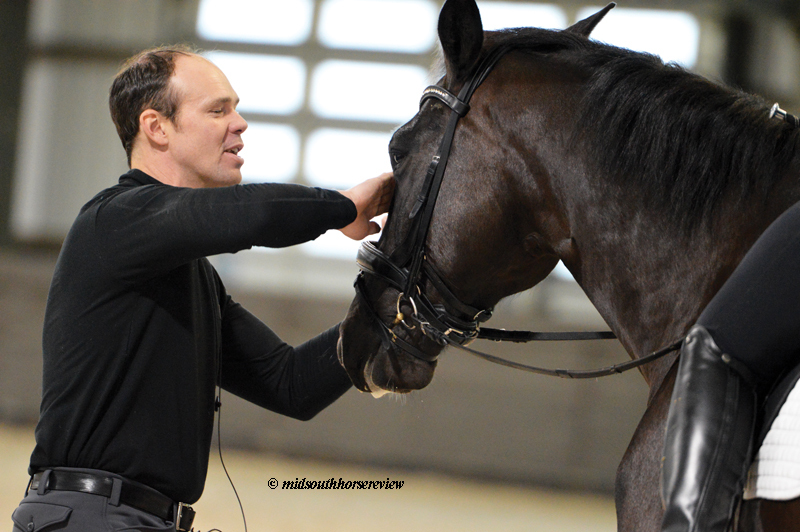 He has trained horses through Grand Prix level, but continues his education with long-time mentor Gerhard Politz and with Cindy Ishoy. 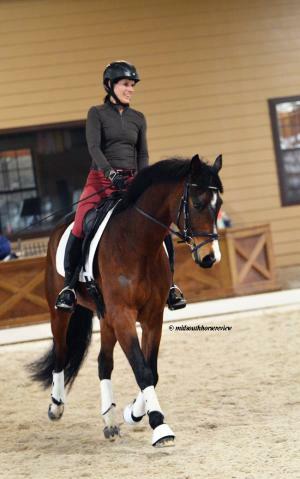 He has also had the privilege of riding for Col. Christian Carde, Michael Poulin, and Lilo Fore, so his dressage knowledge and skills base is well established. 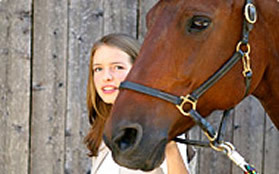 He operates out of Star West stable in New Berlin, Illinois, where both he and his wife Kate are trainers/instructors. Lunch is always a treat at MDA, too. This weekend it was potluck from the clinic participants, including southwest salad; broccoli salad; homemade egg salad from Mary Cour Burrows’ chickens’ eggs, as well as a garden tart with fresh veggies from Mary’s garden; Palmetto salad; fresh rosemary bread just baked Saturday morning from the local bakery, Lady Bug; Jamie’s Keto soup; and the tastiest salt caramel cake imaginable! After lunch, it was back to training with Martin, this time Jamie’s turn to work Silas. Martin put the afternoon horses through their paces with transitions, leg yielding, serpentines, and various suppling exercises. 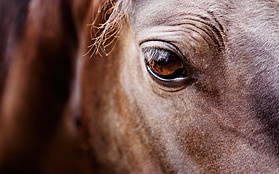 He was complimentary of the horses and gave each of them a big rub on the head. Martin operates out of a “nice family farm,” he said, in New Berlin, Illinois, outside of Springfield. 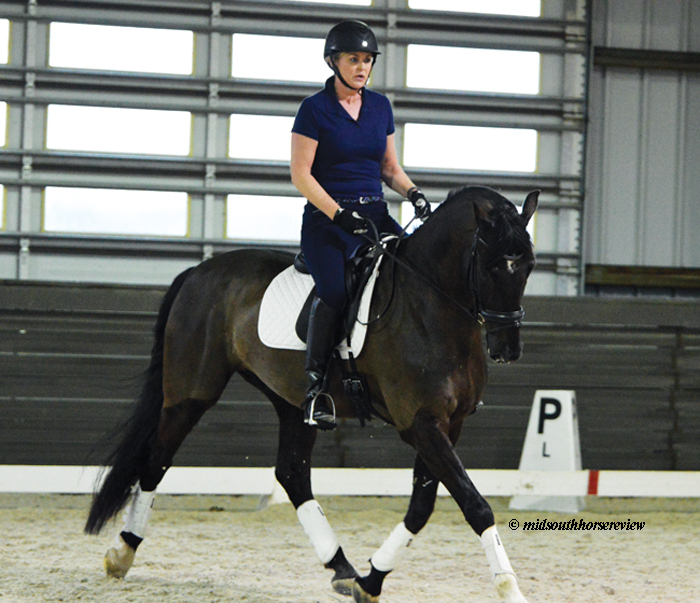 He is a second generation dressage rider on his mother’s side, who rode when he was growing up, and a fourth generation dressage rider on his father’s side. The two biggest influences on his riding are Gerhard Politz and Cindy Ishoy. 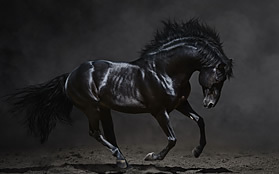 He generally rides about thirty horses per day and attends about 14 to 16 shows a year. He has a three-year-old son who is “into” tractors. Star West stable will soon be purchasing a new tractor and Martin said his son is excited about getting the new tractor. He had a pony for a short while and rode a little, but tractors are his interest now. Find more information about Martin Kuhn at http://starwestonline.net/kuhn. Find out about events at MDA at: www.midsouthdressageacademy.org.